It turns out fairytales aren’t all fun and games. A curse has turned her neat and orderly world upside down, and to break it, she bands together with a fellow intern and a recently awakened princess, who’s been asleep for almost 900 years. Can this trio of unlikely heroines put an end to an ominous enchantment, discover true love, and keep an ancient and evil magic from being unleashed on modern-day Los Angeles? Jessica Grey has that talent that makes you feel that you are a part of the story. She can take you away from reality and feel and see what the characters are feeling or seeing. This book needs to be read!! !I am going to tell everyone about this book!!! 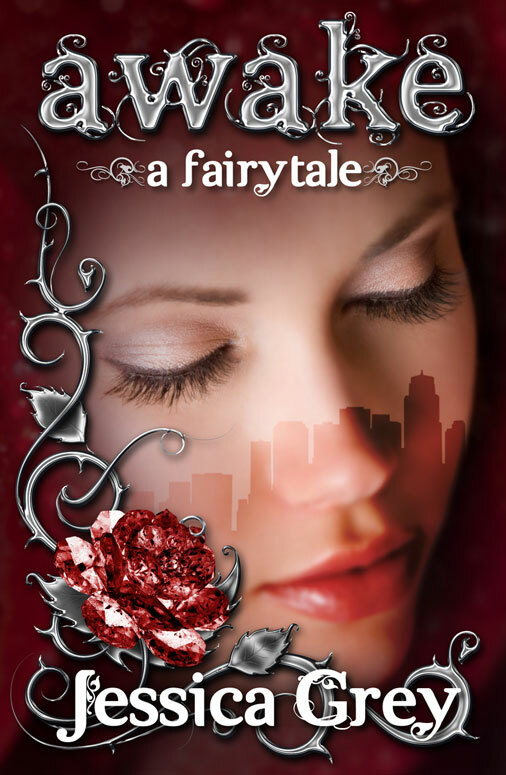 Everyone who loves fairy tales needs to read this. I cannot wait until the next one. Keep up the great work!!! I picked up this book when it was free on Amazon and have since than recommended it to all my friends and co-workers who read. It is an amazing book! I am actually willing to get it in paperback when it comes out. The characters are enjoyable and strong. Now the only thing that depresses me is I have to wait a year for the next one. Really looking forward to seeing what comes next in the series.